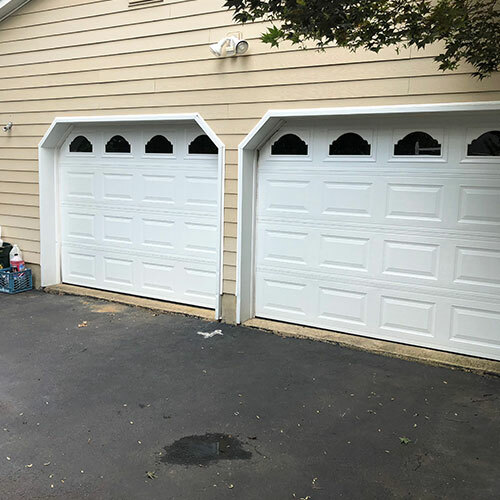 Located in New Jersey All Day Garage Doors has been in the business of providing garage door installation and repair services for the residences and businesses of New Jersey for more than 8 years. However, you may not know that we also serve various areas in Pennsylvania including Washington Crossing. Here is a look at some of the services we provide the residents of Washington Crossing. 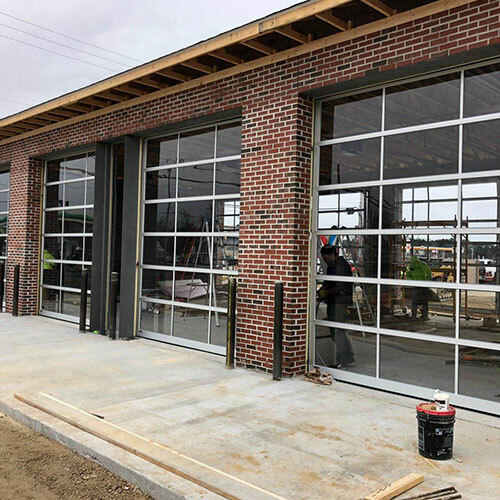 Here at All Day Garage Doors our skilled garage door technicians have the training and experience to install, repair and replace various brands and style of garage doors for both residential and commercial property. 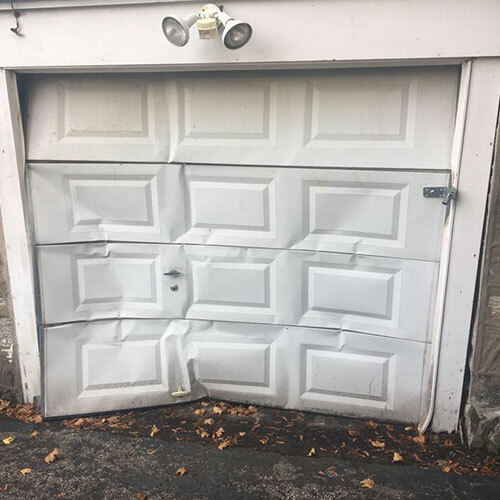 Our repair services includes any problem with your garage door including damaged panels, bent tracks, slow moving rollers and more. 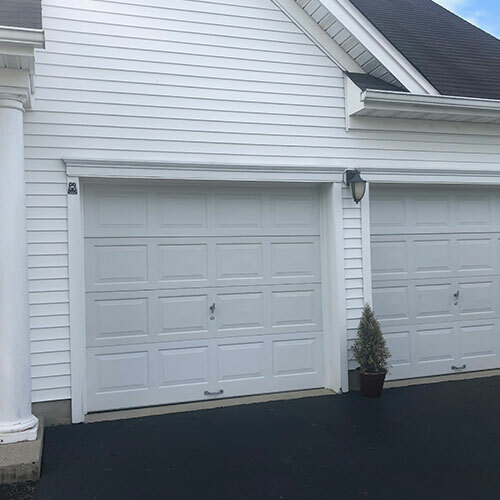 If you are looking for a new garage door, but are not sure what brand or style of garage door will best meet you needs our technician will be happy to advise you on various garage doors to meet your needs and help you find one that meets your décor and your budget. 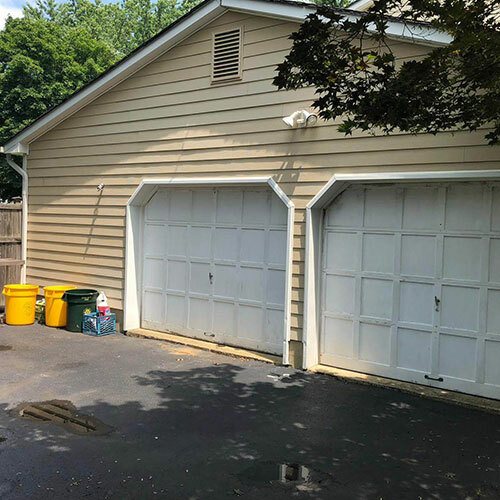 As your garage door ages various parts become worn. 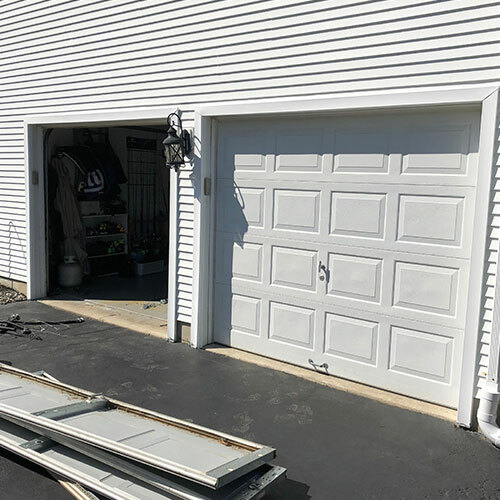 Your garage door springs are often some of the first parts of your garage door that becomes worn. 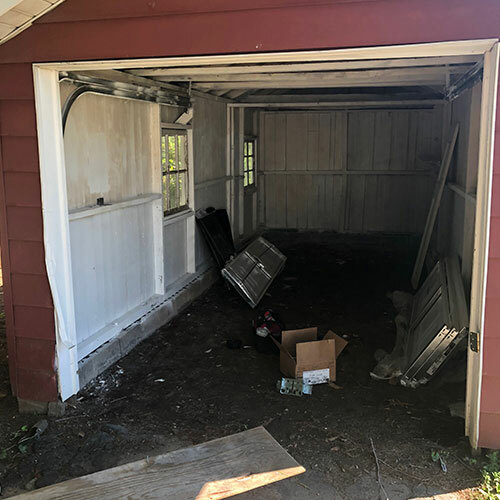 Worn garage doors springs pose a serious hazard both to people and possessions as well as to your garage door itself. 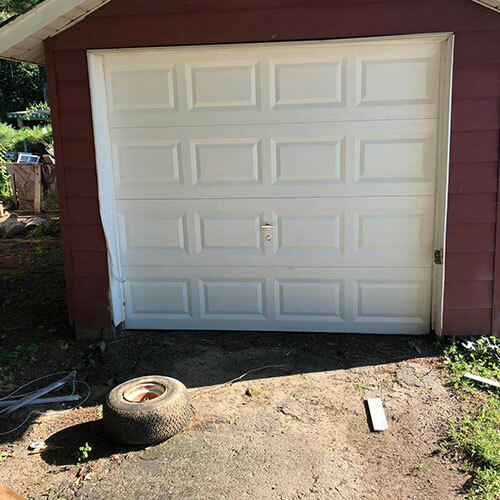 Replacing those garage door springs yourself, can be dangerous and may result in serious injury to you, or a family member. 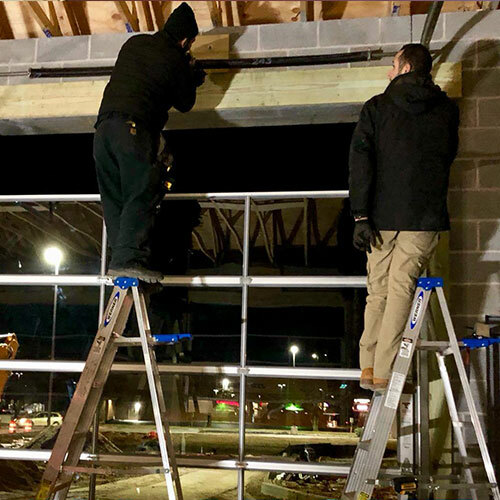 Our skilled garage door technicians can safely and correctly replace those garage springs and get your garage door functioning properly quickly. Garage door openers are more than just a convenience, for many people they are a necessity. 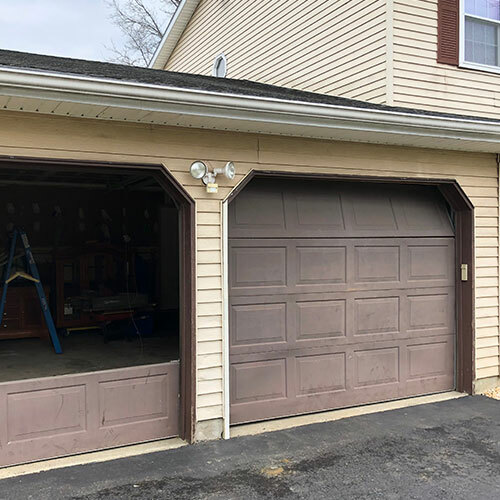 Garage doors are extremely heavy making raising and lowering these doors difficult for most people and impossible for some. Having a garage door opener installed can make opening that garage door not only possible, but easy. Here at All Day Garage Door we can install or replace various types and brands of garage door openers. 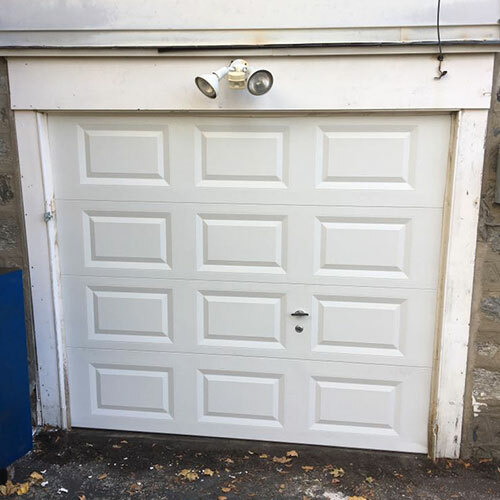 Once installed we test your garage door opener to ensure that it functioning perfectly. In addition to installing and replacing garage door openers we also can repair your garage door opener including your remote and keypad. 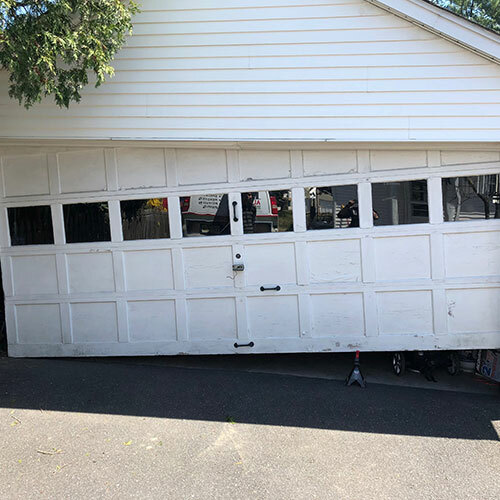 To provide our customers with reliable garage door installation and repair services we are proud to be able to provide 24 hour a day 7 day a week services. 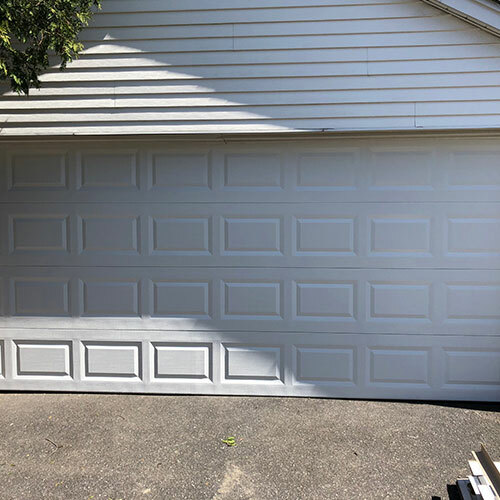 No matter what time of day or night you need to have your garage door installed or repaired we will provide you with the services you need. Reasonable Rates. 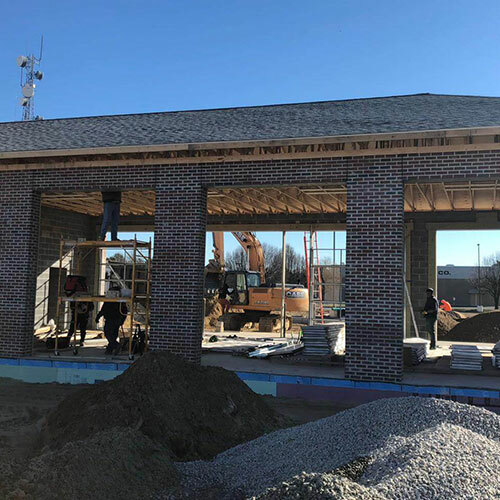 We know how hard you work for your money and that you need to stay within your budget in order to make ends meet, which is why we do everything we can to keep our rates reasonable. 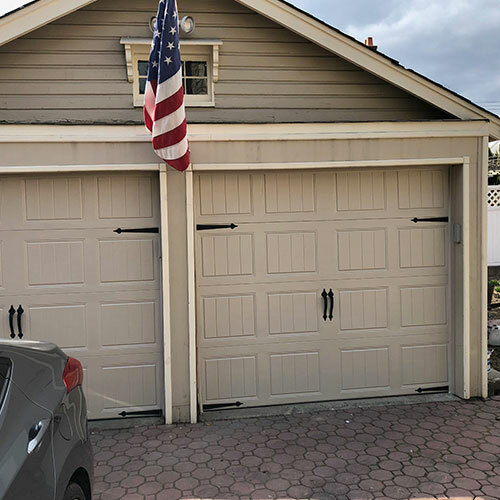 To learn more about services or to hire our garage door or installation services give us a call at 609-533-5147.